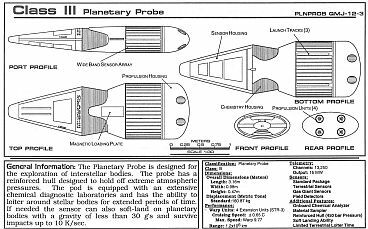 Okay so here is some cool Star Trek stuff I have found over the years. 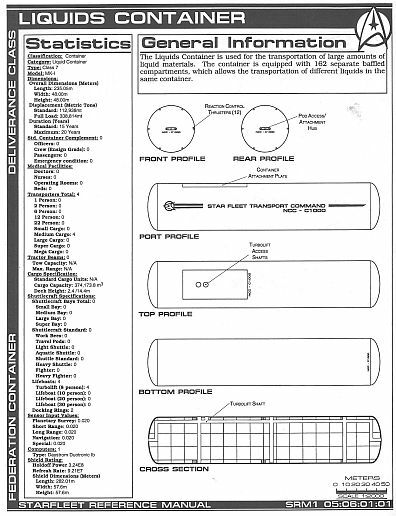 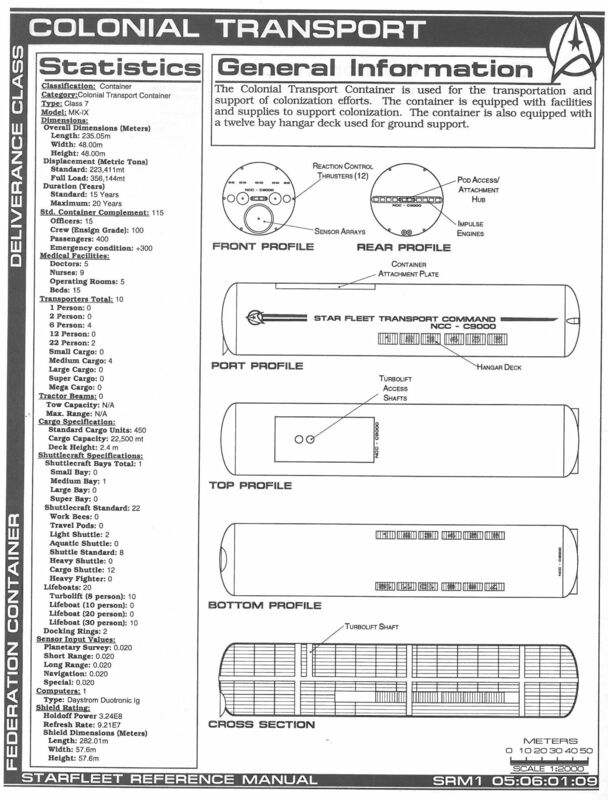 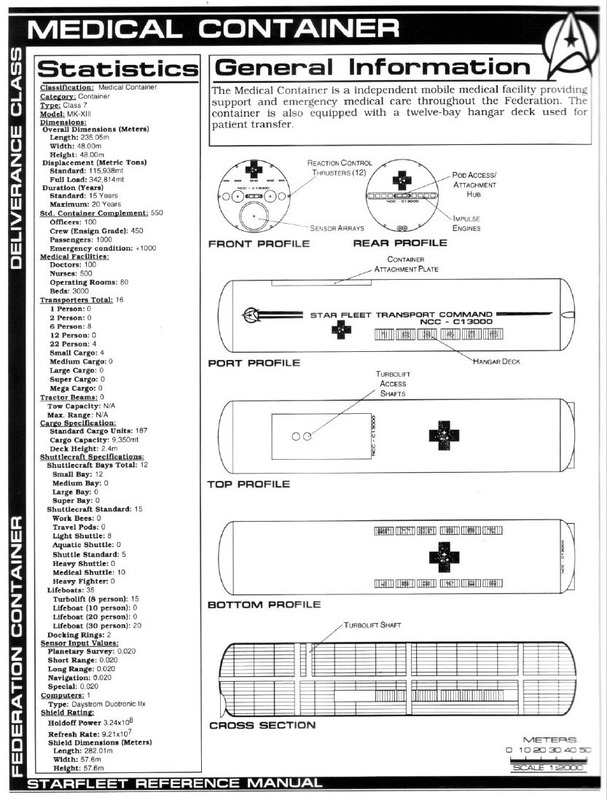 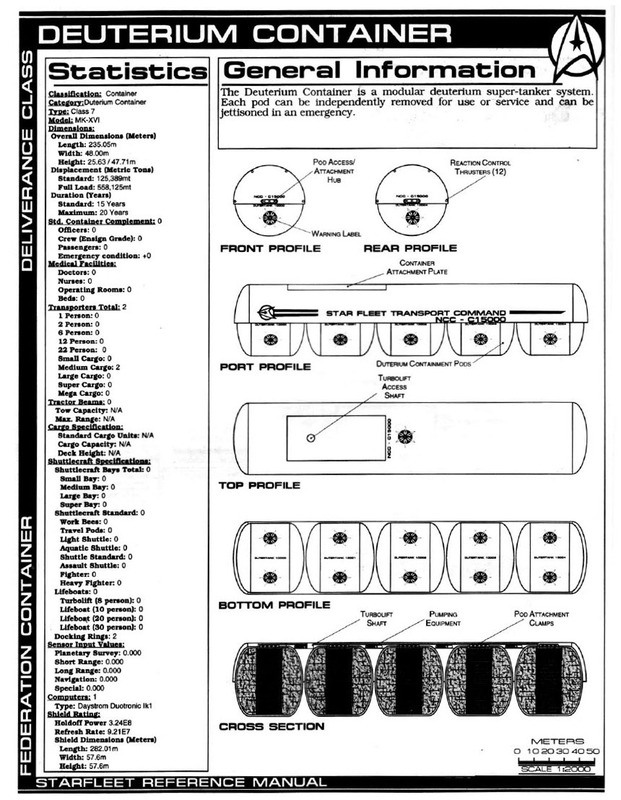 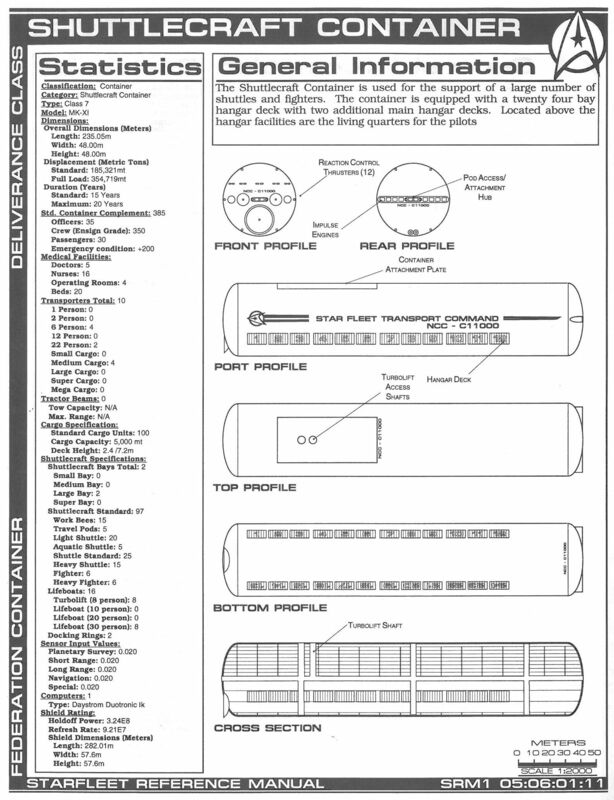 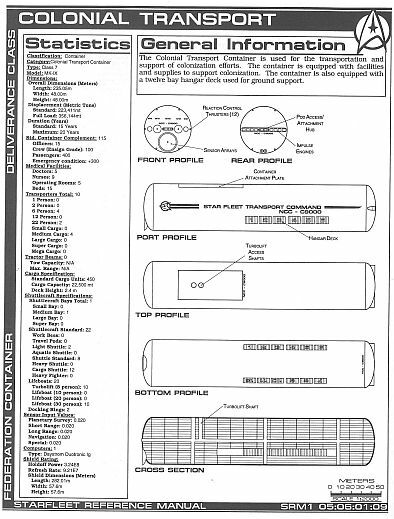 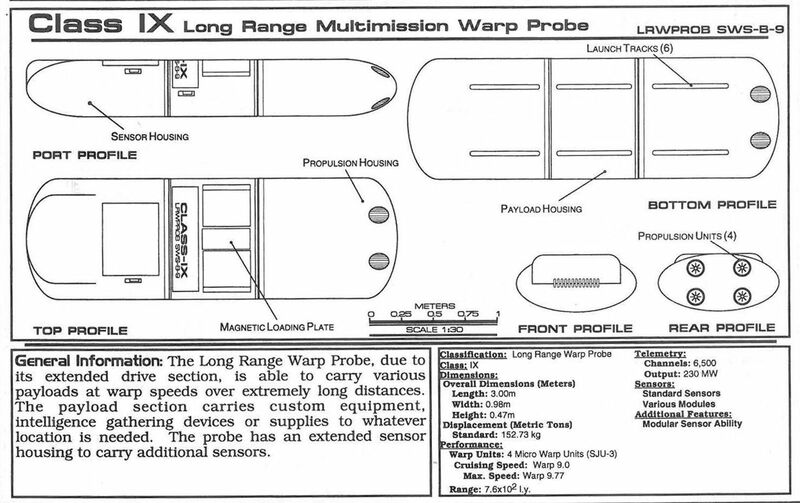 These items aren't in standard "Trek Books", so enjoy! 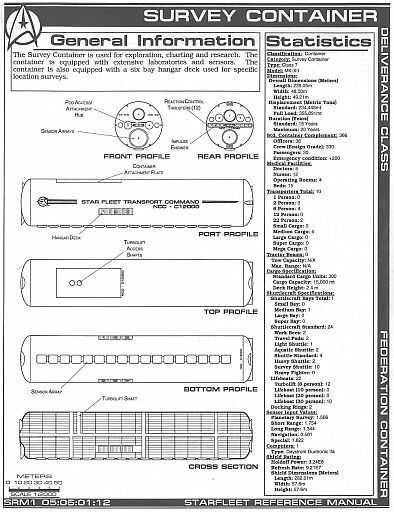 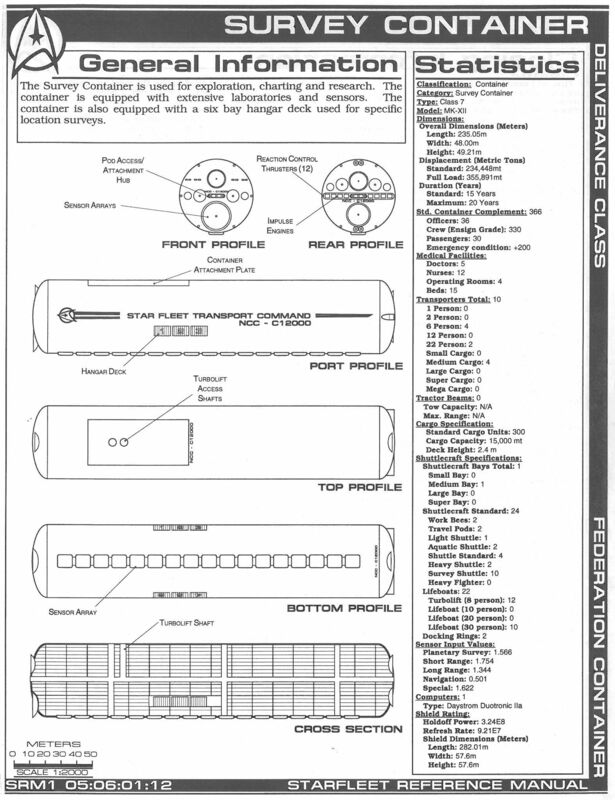 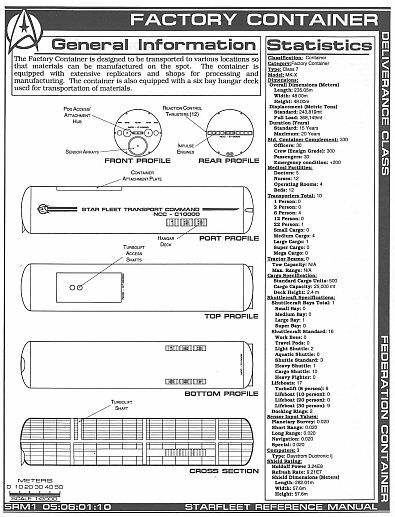 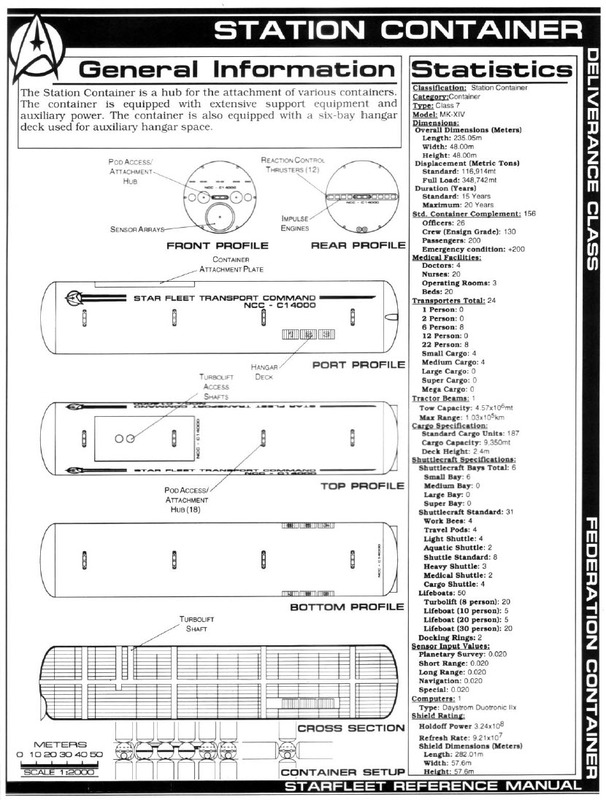 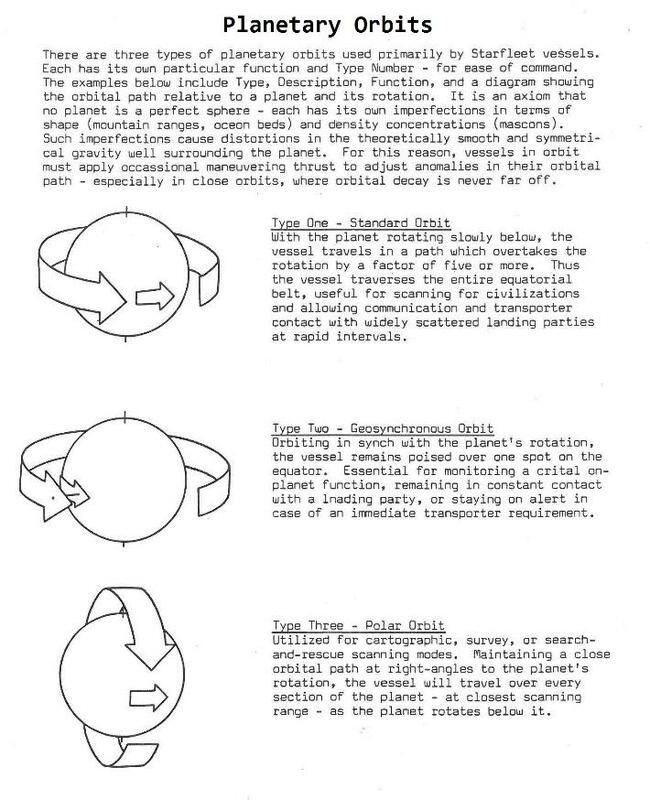 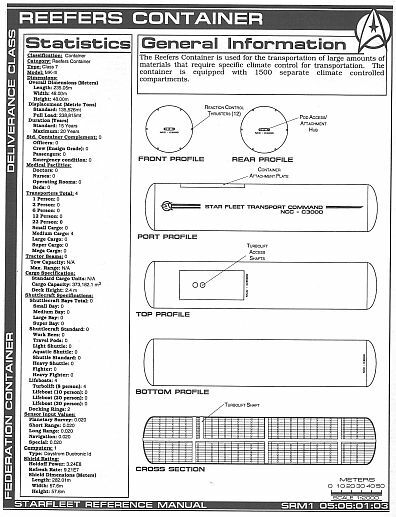 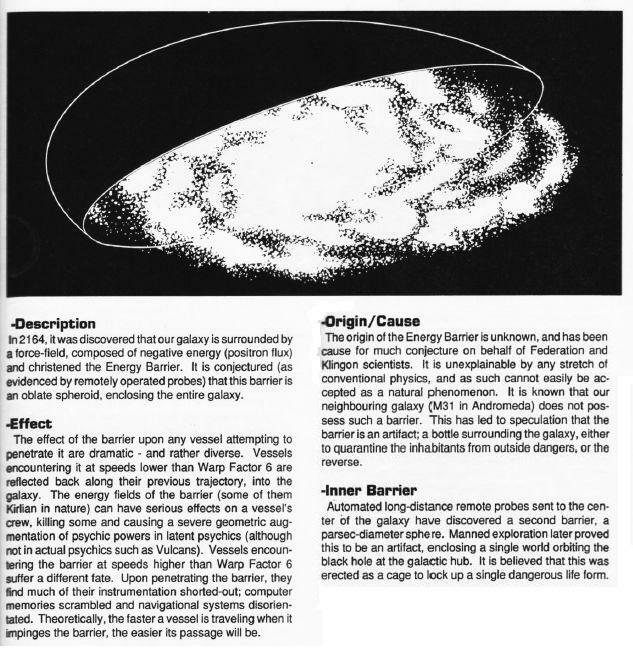 HERE is my second Star Trek page for UFP planets, enjoy! 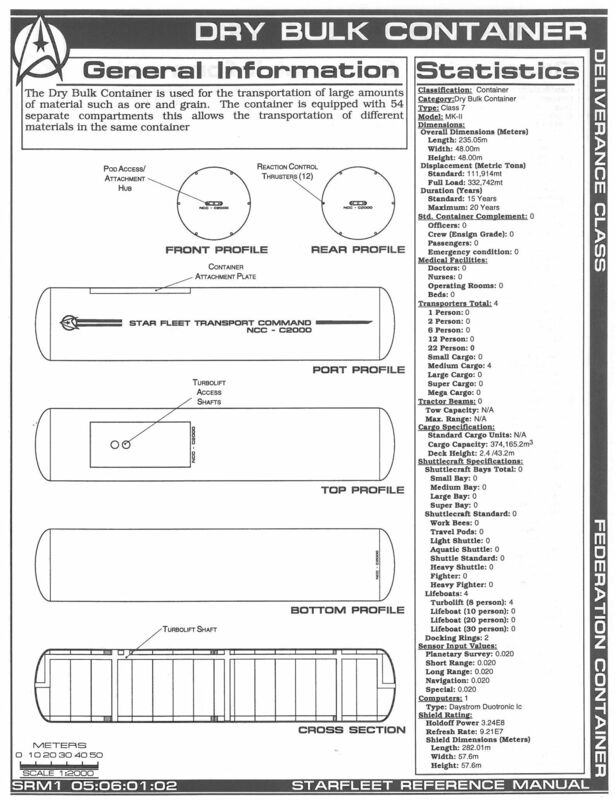 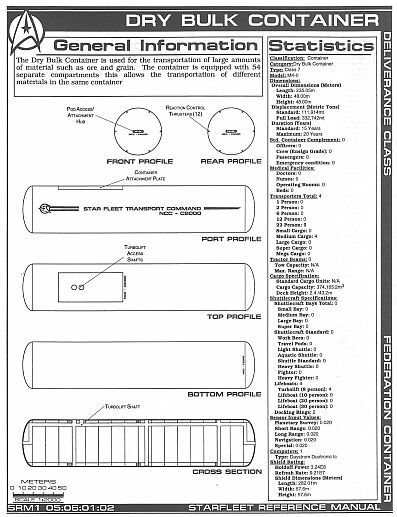 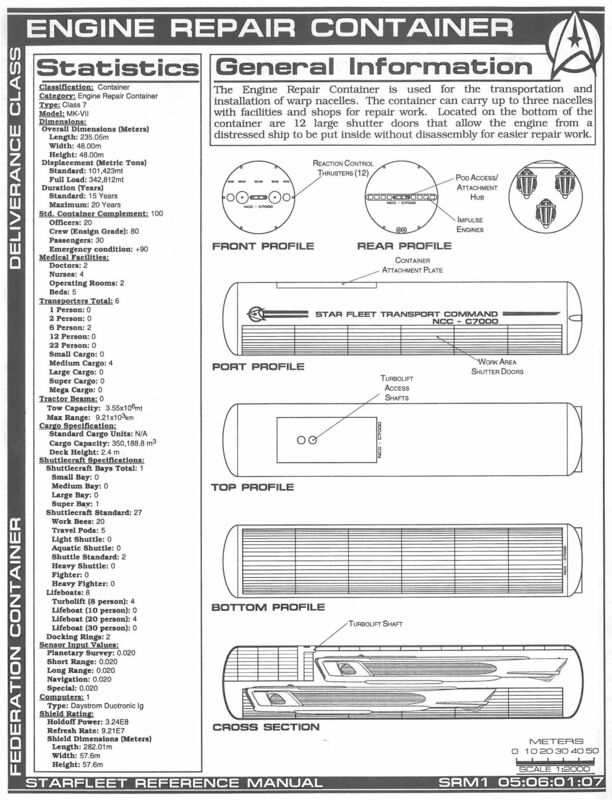 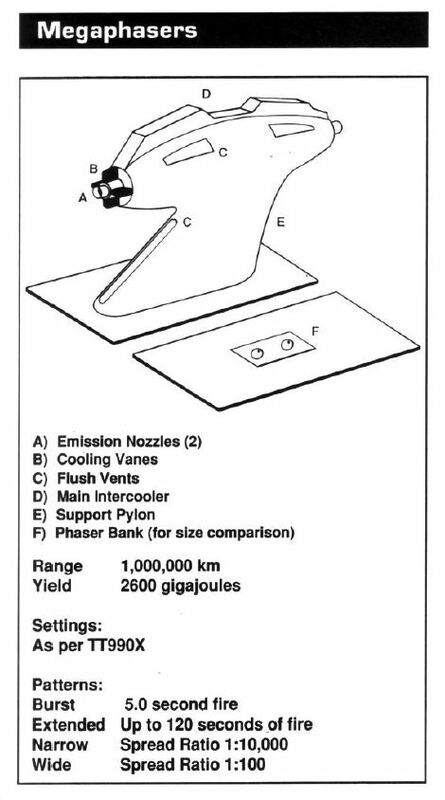 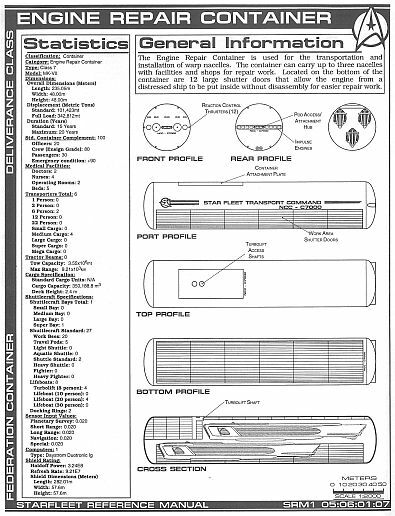 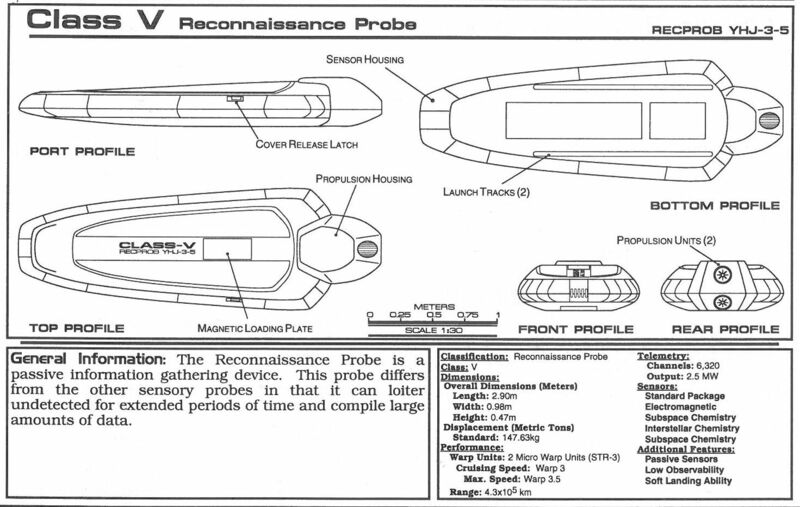 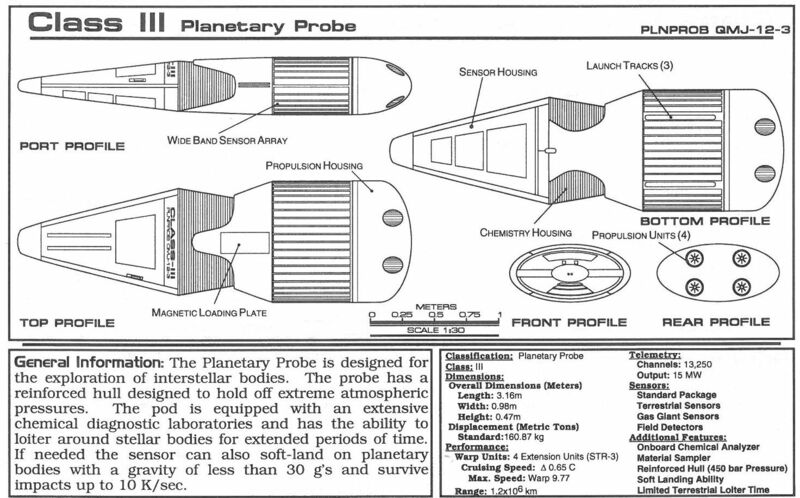 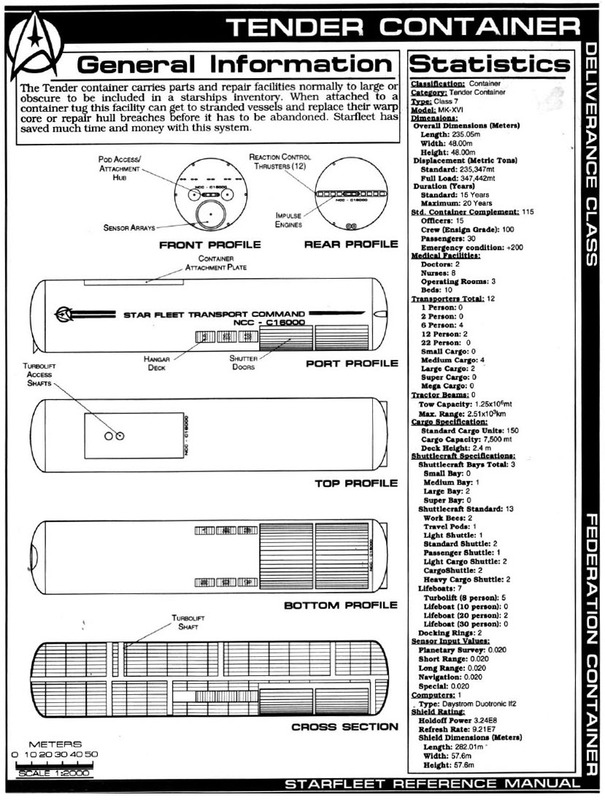 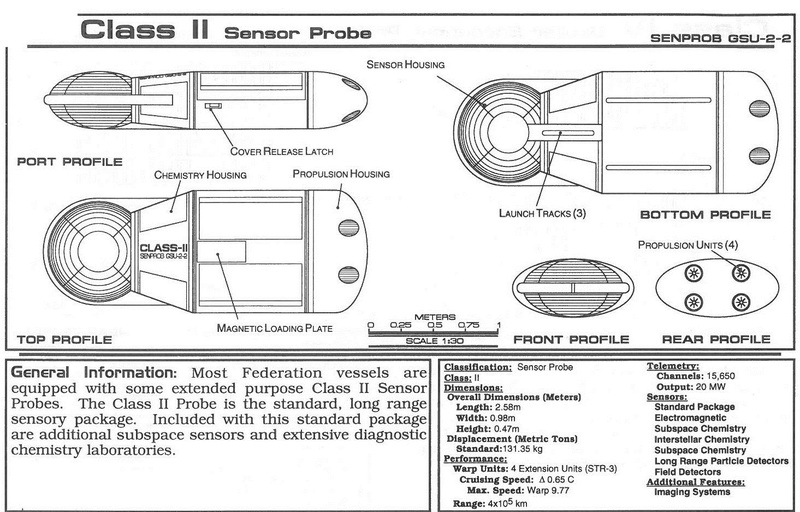 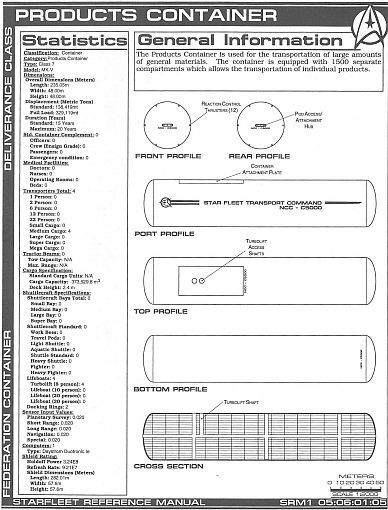 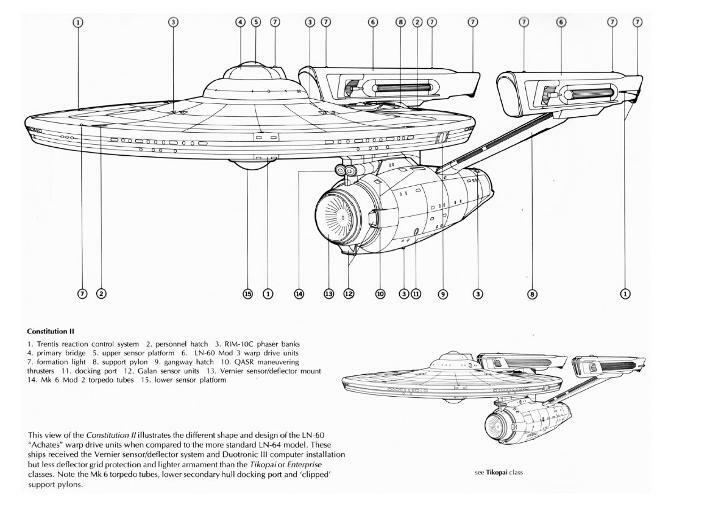 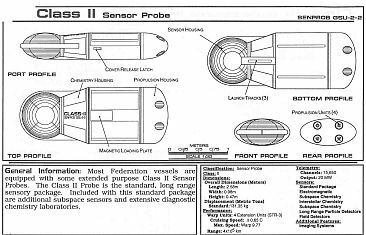 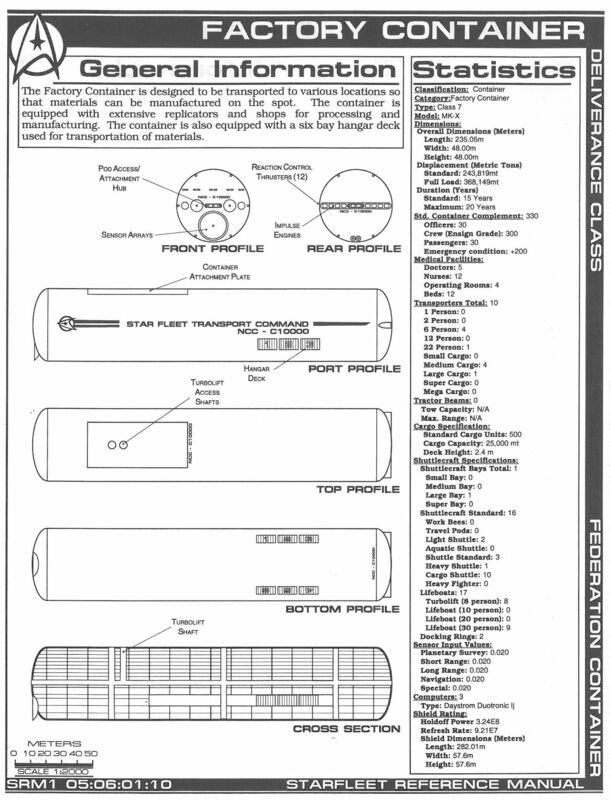 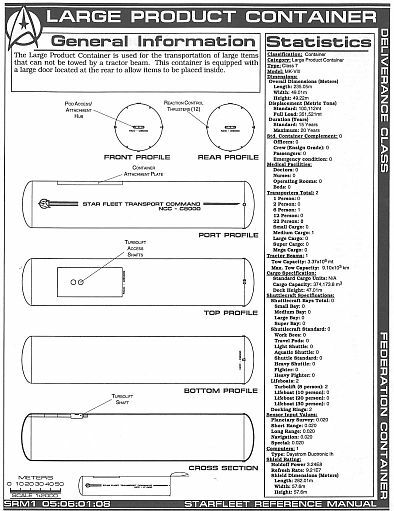 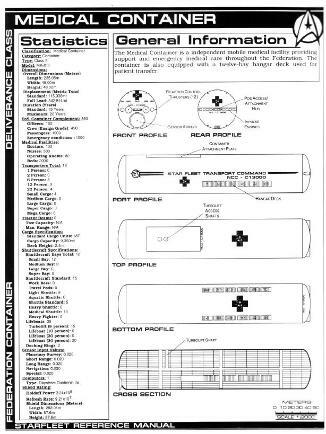 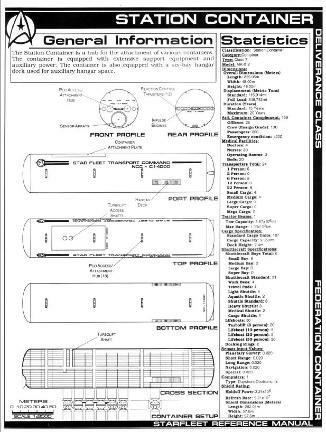 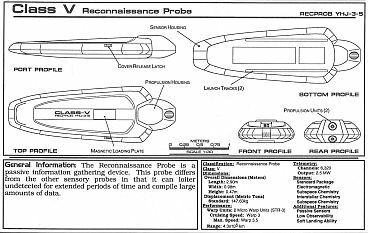 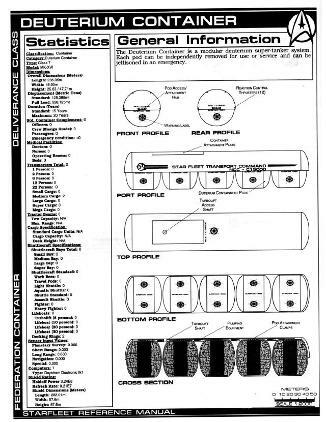 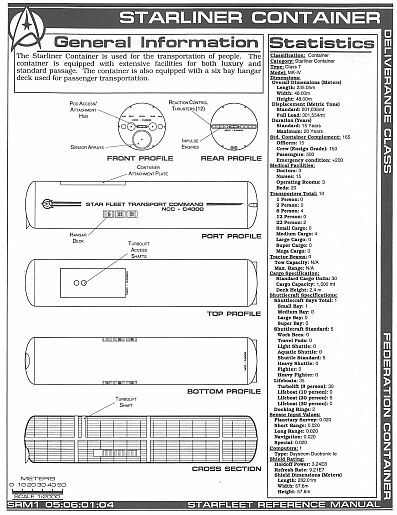 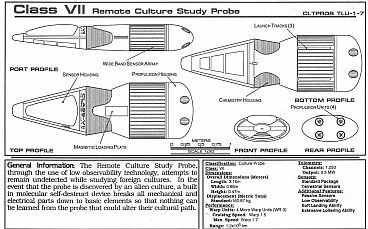 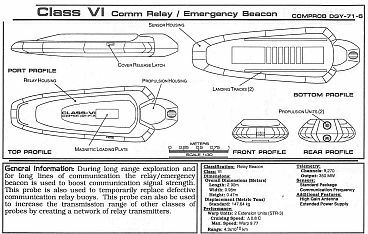 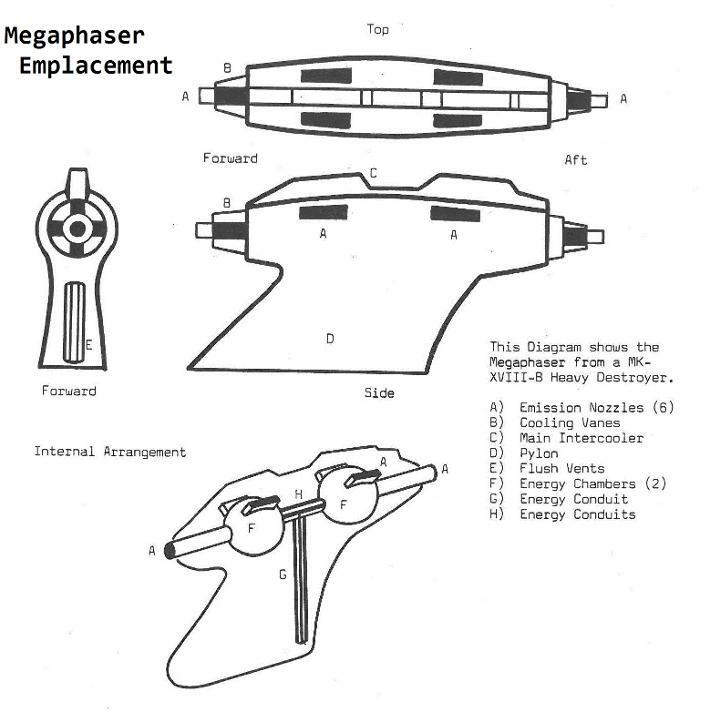 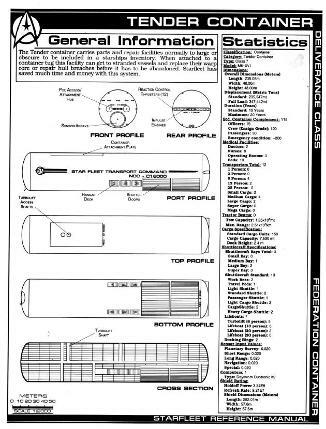 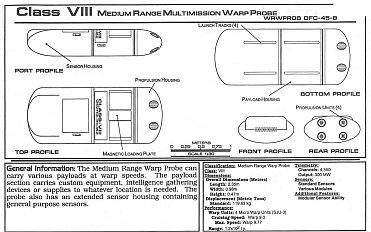 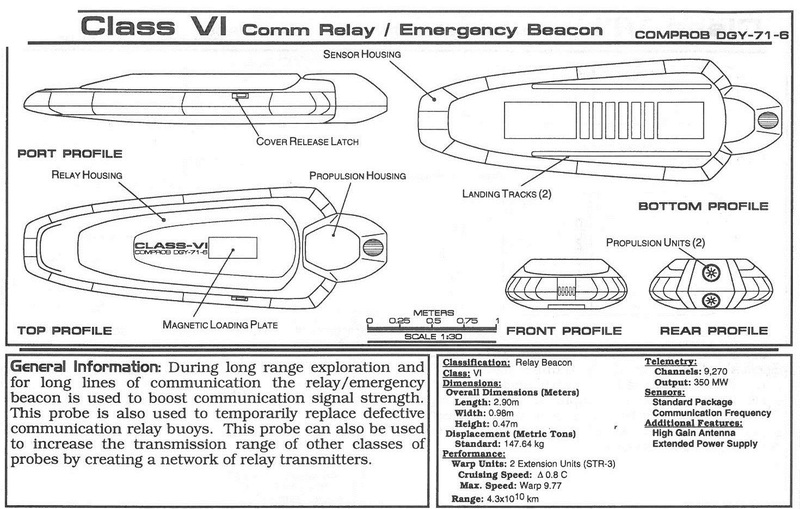 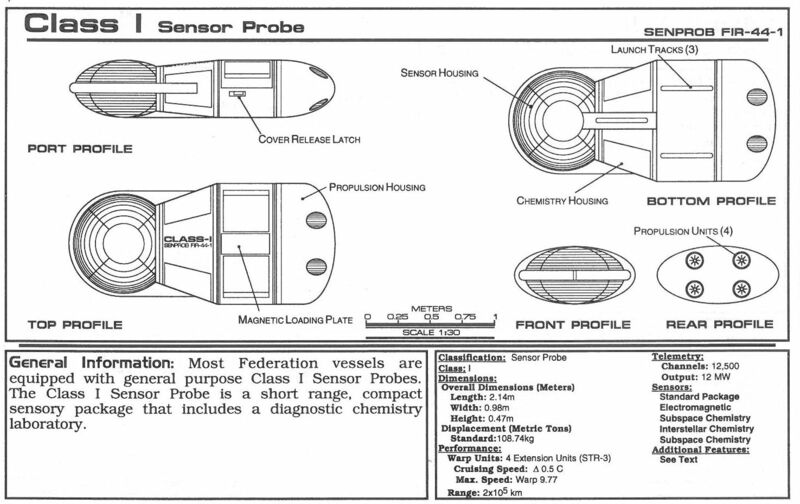 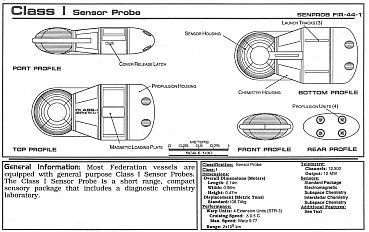 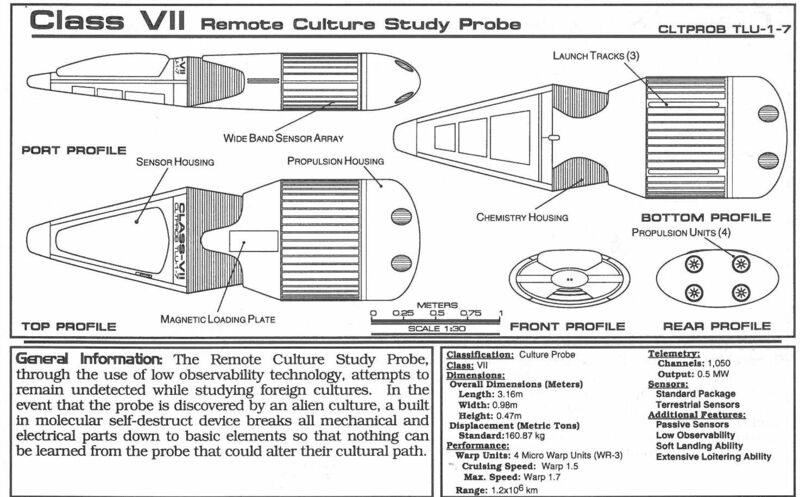 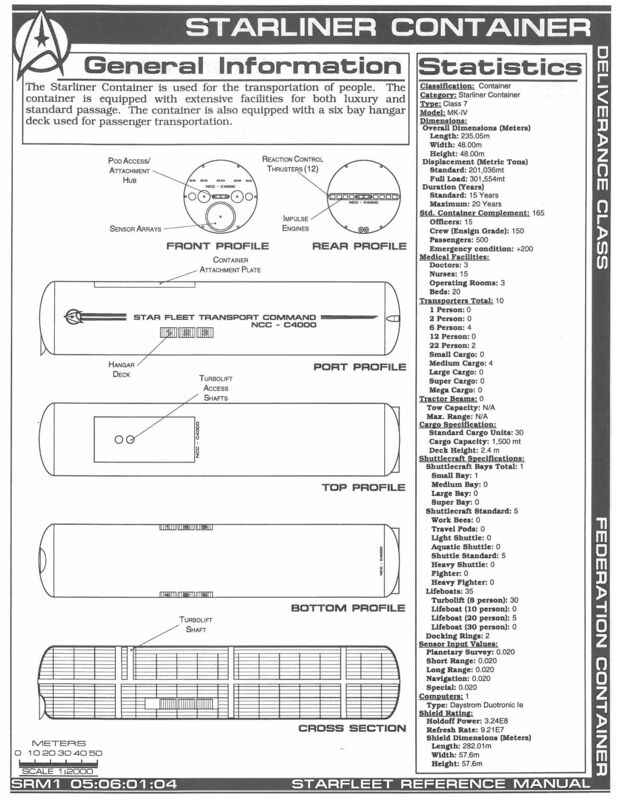 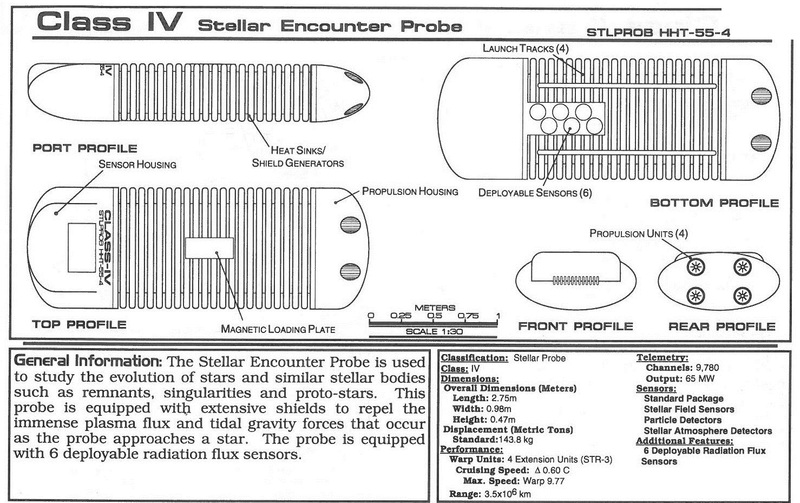 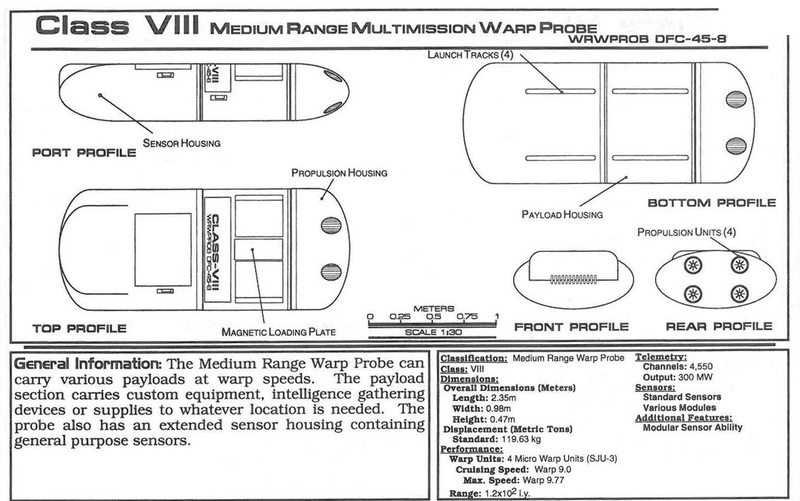 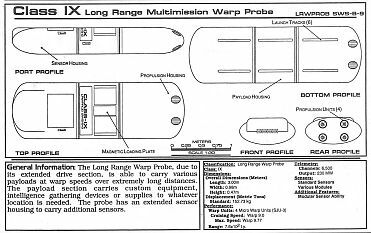 Listed below is a series of Probes from Star Trek, enjoy! 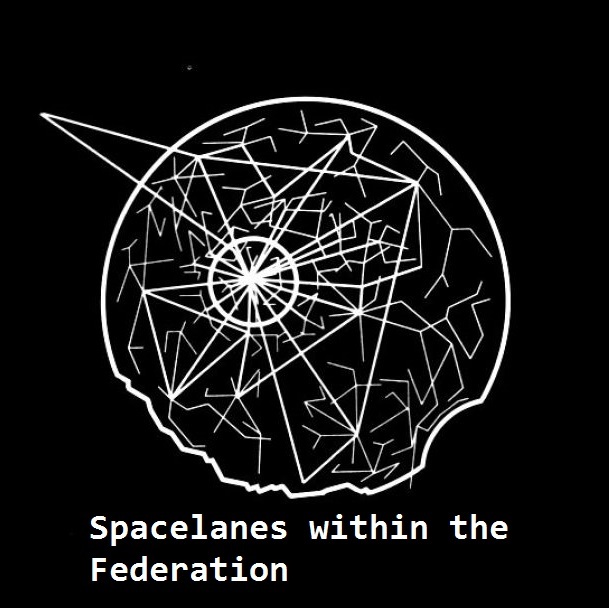 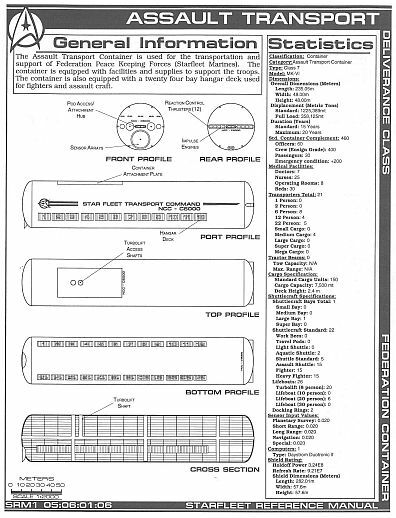 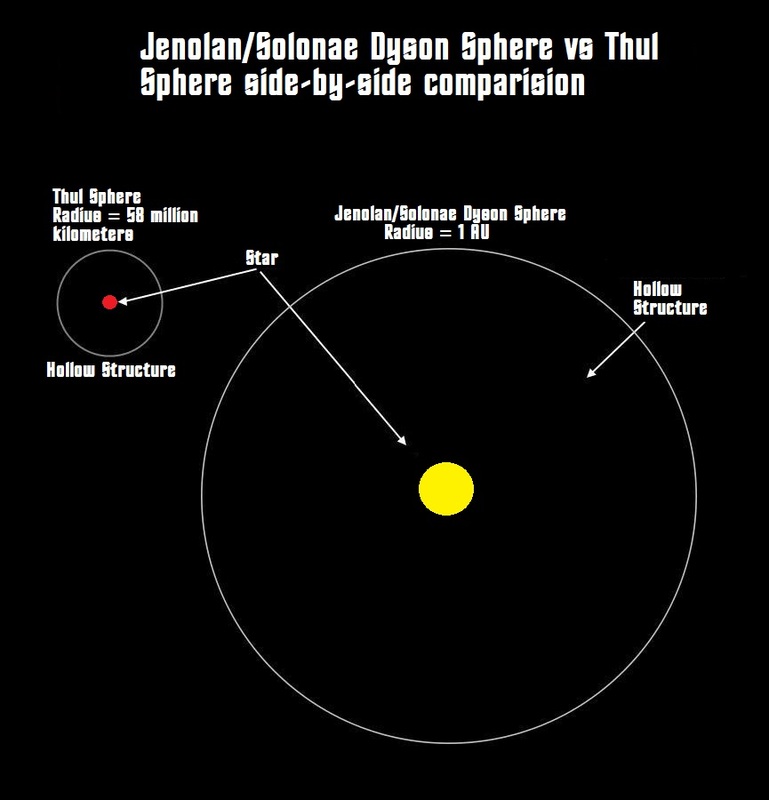 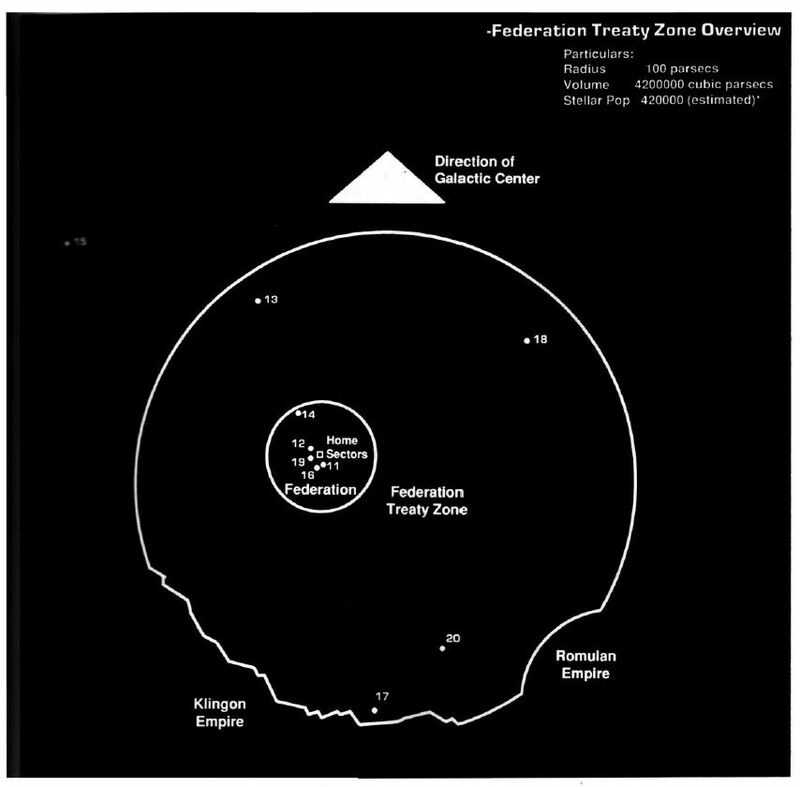 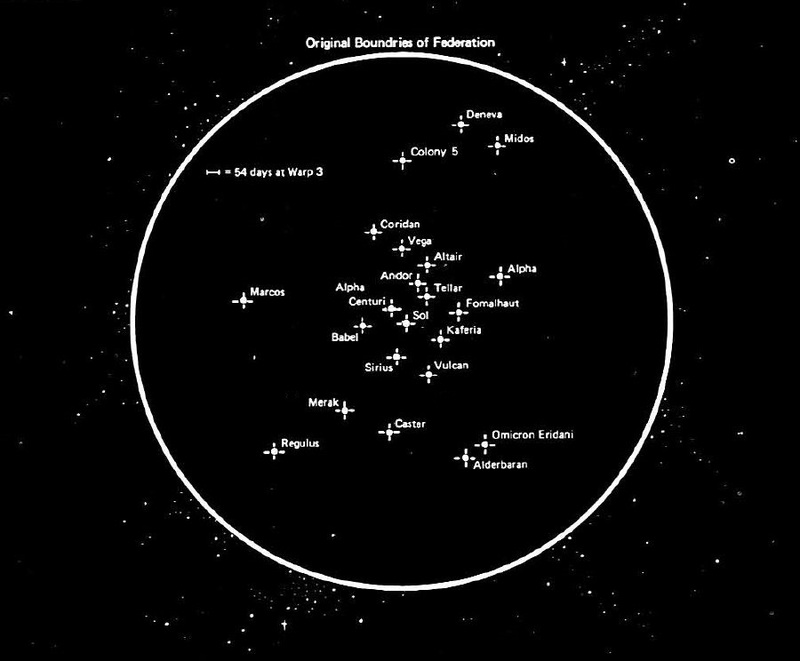 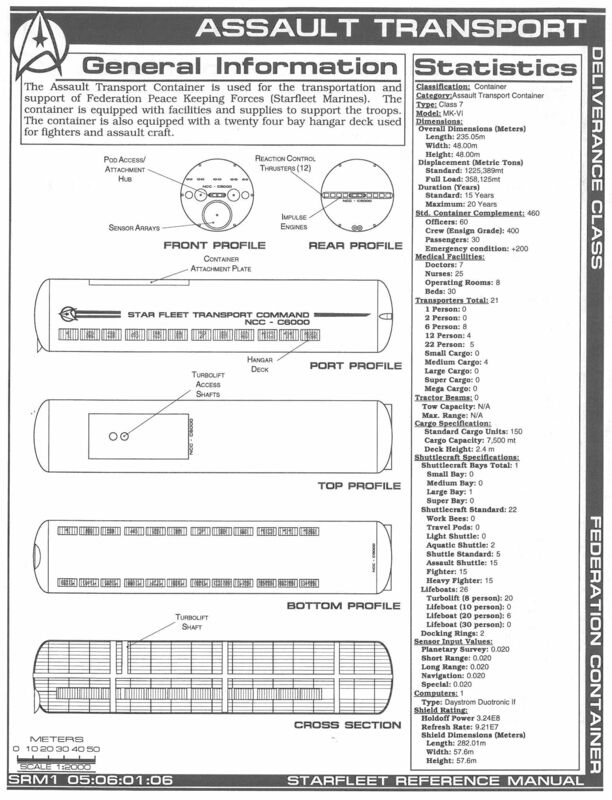 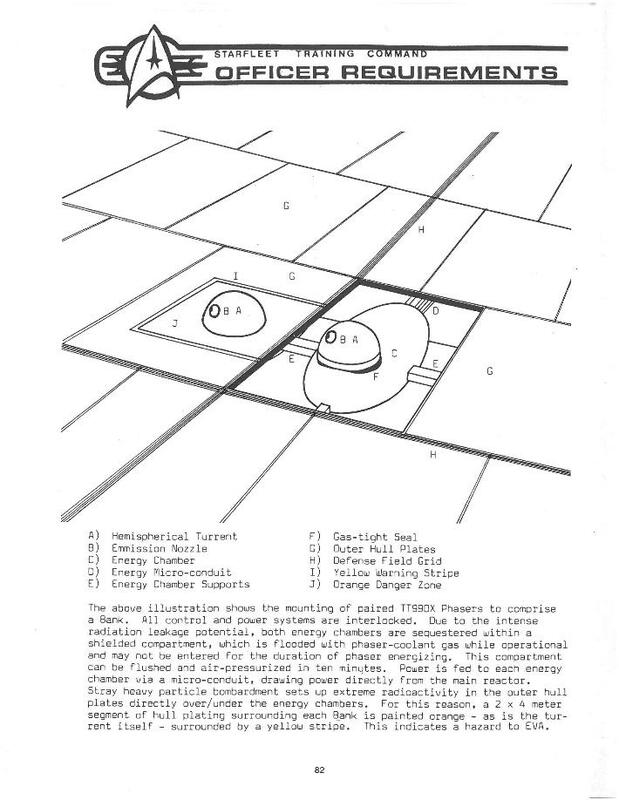 The 20 most populated star systems in the United Federation of Planets.